Controversy has continued to trail the $321 million Abacha loot with the Switzerland government and the Federal Government sharply disagreeing over the whereabouts of the money. While the Swiss Ambassador to Nigeria, Chad, Niger and the Economic Community of West African States, Eric Mayoraz said his government has returned the money, the Minister of Finance, Kemi Adeosun said the Muhammadu Buhari-led government has no information about the return of the said $321 million by the Government of Switzerland. But the ambassador who spoke exclusively with Daily Sun in Abuja, insisted the money has been deposited in the Nigerian account with the Bank for International Settlements in Basel, Switzerland. He directed Daily Sun reporter to find out from the Minister of Finance, Adeosun, where the money actually is. “The money has been put on a bank account of Nigeria at the Bank for International Settlements in Basel, but it belongs to Nigeria. And now, it is in the process of being put on the national bank account here in Nigeria. “But you should ask the Minister of Finance where the money actually is because it is not anymore in Swiss hands, it is in Nigerian hands since the beginning of this year,” Mayoraz said. The Bank for International Settlements, a global financial institution owned by central banks, fosters international monetary and financial cooperation and equally serves as a bank for central banks. Mayoraz said in collaboration with the World Bank, the Swiss Government has put in place, a mechanism to ensure that there is no case of disappearance of the funds like it happened in the past. He said the money would be used for the National Social Safety Net Programme, a programme of the Presidency. “So, this is cash transfer for the poorest Nigerians. The programme exists already and now again, I don’t know if this particular money was already used for this or if it is still waiting. 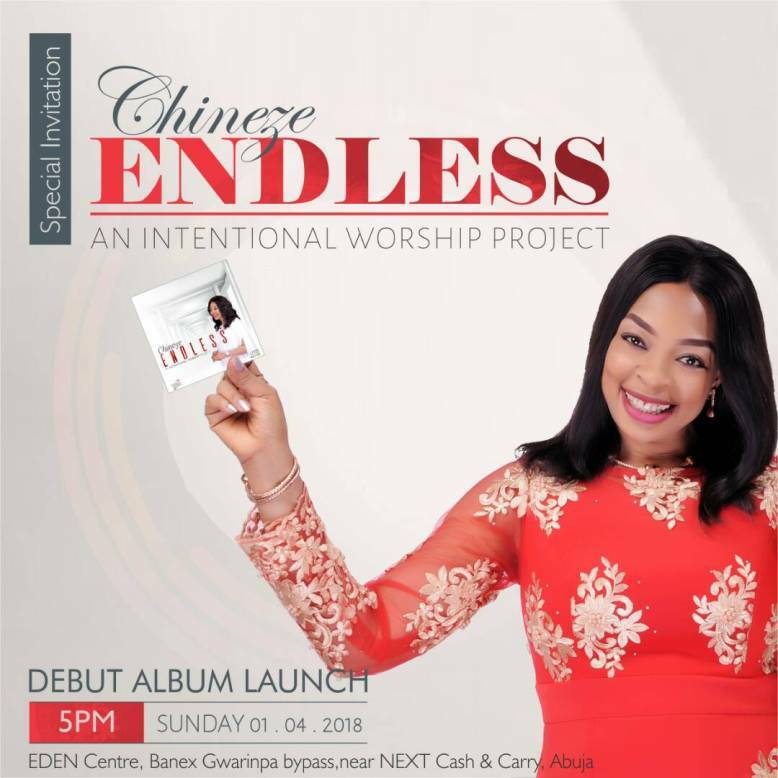 “But the programme is there, there is monitoring also from the World Bank, together with the Nigerian Ministry of Finance and the Presidency on its repatriation. “Also, I think it is an important part to mention that the Nigerian civil society, Reverend Ugholo, and his association, are part of the monitoring of this money. “I think this is a common interest from Switzerland, Nigerian government and the World Bank that the money goes to the people of Nigeria and avoid a situation that the money would disappear again,” Mayoraz added. But Adeosun who spoke through her Special Adviser on Media, Oluyinka Akintunde, said she had no knowledge of the return of the money recovered from the late former military head of state, Gen. Sani Abacha. “I don’t have any information with respect to the return of $321m Abacha loot by Switzerland,” she maintained. When asked about other Nigerians who may have their funds trapped in Swiss banks, Mayoraz declined comment alluding to the confidentiality of the process. Mayoraz, however, recalled the memorandum of understanding signed between the Nigerian Ministry of Justice and the Swiss Government on bilateral mutual legal assistance, saying that if such request emanate from the Federal Government, the Swiss Government will follow up and will freeze the money. Recall that during the inaugural Global Forum on Asset Recovery (GFAR) in Washington, United States, in December 2017, a memorandum of understanding was signed by the Government of Switzerland, Nigeria and the World Bank to repatriate the sum of $321 million said to have been stolen by former head of state, late General Sani Abacha. The Federal Government, had through the Special Adviser to President Muhammadu Buhari on Justice Reform and Open Government Partnership (OGP), Mrs. Juliet Ibekaku-Nwagwu, said the funds would be used for social protection programmes, and called on civil society organisations and the media to monitor the use. 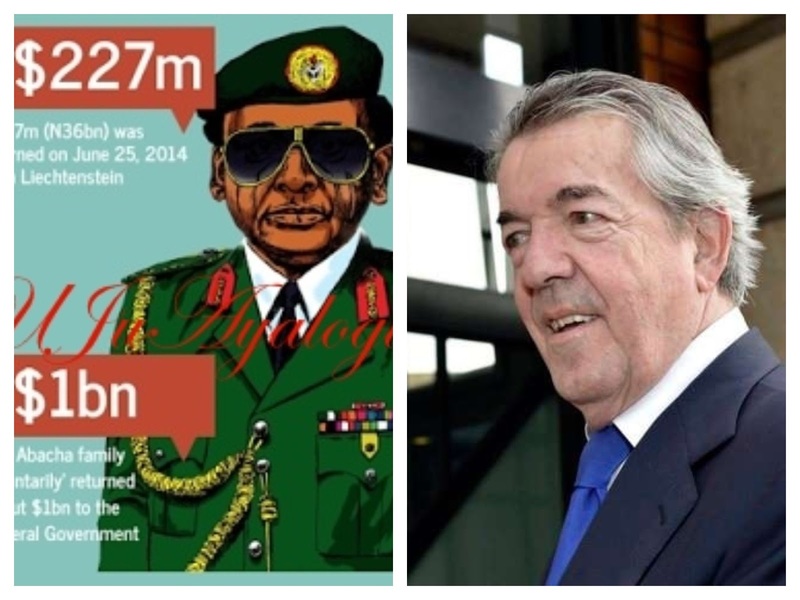 Short of calling Abubakar Malami, the Attorney General of the Federation (AGF), the Swiss lawyer hired by the Federal Government since 1999 to work on recovering the late Abacha loot, Enrico Monfrini has denied asking for additional fees. The denial came on the heels of a syndicated article in Nigerian media seeking to justify the duplication of Monfrini’s job by the AGF. An online news portal, TheCable had reported the engagement of another set of Nigerian lawyers for a fee of $17 million (about N6 billion) for a job already completed by Monfrini. TheCable had reported the engagement of the services of two Nigerian lawyers- Oladipo Okpeseyi, a senior advocate of Nigeria (SAN), and Temitope Adebayo- for a fee of $17 million (about N6 billion) for a job already completed by Monfrini. But Monfrini denied allegation that he demanded additional fees, hence the decision to hire new counsel to facilitate the recovery of the looted fund trapped in Swiss account. Working with then-attorney-general of Nigeria, Mohammed Adoke, Monfrini had traced about $321 million to Luxembourg. Monfrini said he did not know why Nigeria decided to appoint other lawyers. “Upon the election of President Buhari, the newly appointed minister of justice and attorney-general, Malami, appeared to prefer using the services of other lawyers in Nigeria and elsewhere,” he had claimed. It was also reported that Nigeria would pay $17 million (over N6 billion) to the freshly engaged lawyers who would “help” with the repatriation of $321 million allegedly stolen by Abacha. The $17 million is nearly thrice more than what was already paid to Monfrini for the same job. “This is a case of re-looting Abacha loot. A simple letter from the office of our attorney-general of the federation to the Swiss attorney-general requesting the repatriation of the funds to Nigeria consequent upon the signing of an MoU was all that was required to consummate the deal.